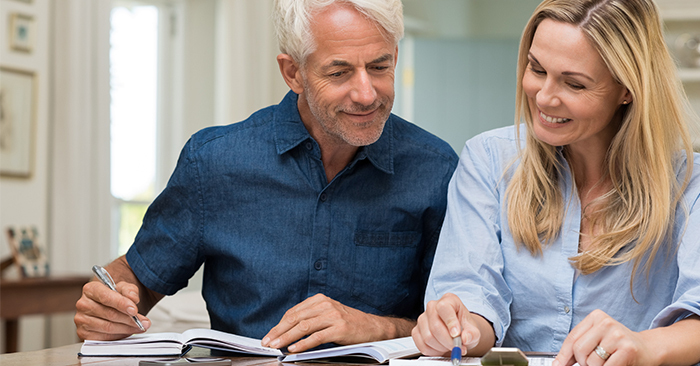 Are you worried about how the superannuation changes will affect you? Are you not sure what to do about extra contributions? Are you concerned about the future? If you answered yes to any of these questions then you need to be on this Webinar. Mark Wyld, Director Shuriken Wealth, will be answering these and more. You will have an opportunity to ask any and all questions in relation to the changes and how they will affect you.